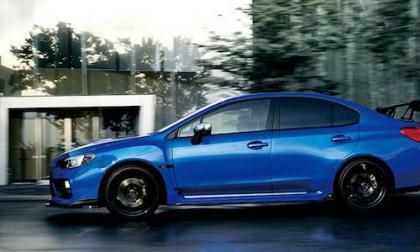 Subaru announced they will bring new vehicles to the Tokyo Motor Festival. 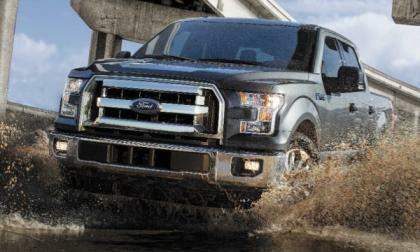 Here’s 4 models U.S. consumers will never see in showrooms. The 2017 Subaru WRX/STI doesn’t keep pace in the U.S., yet it’s pedal down in Canada and Australia. 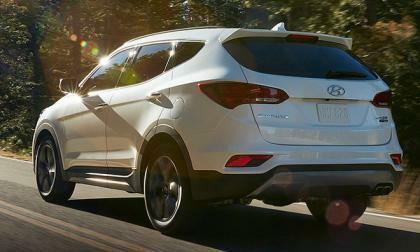 Hyundai has Teamed with Rockstar Performance to create a Santa Fe with real attitude. It's exactly what you achieve when you equip a 3.3-liter engine with nitrous. 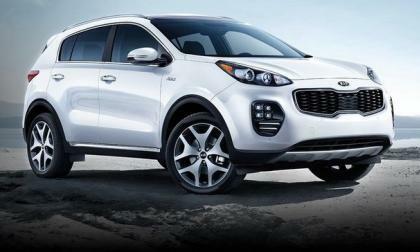 Kia has had quite a change over the last decade. Starting as a brand looked at primarily as an inexpensive alternative, it has evolved to become the leader in the J.D. Powers annual vehicle quality survey. 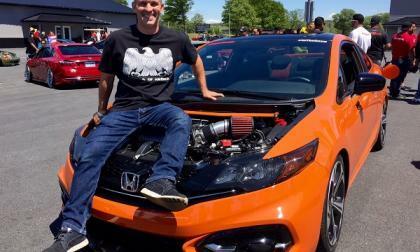 One of the coolest 9th generation Honda Civic Si coupes roaming the car scene today,belongs to arguably the most dynamic Honda-brand-loyalist on the planet today. We take a closer look at Honda Pro Jason's Project Orange. The 2017 Ford F150 pickups equipped with the 3.5L EcoBoost will come standard with the new 10-speed automatic transmission and a whole lot more torque, but the jump from 6 gears to 10 is only causing a slight improvement on the fuel economy numbers – but it is still enough to beat the Hemi Ram and the Chevy Silverado Hybrid. Oversteer is one of those things that auto enthusiasts enjoy because of tire smoke and how cool it looks. But it is only fun when you cause it. It isn't as fun when it decides to surprise you. 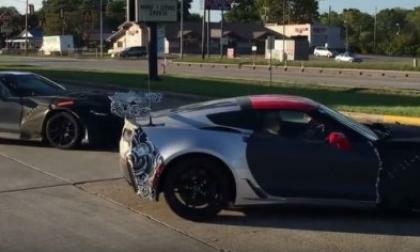 A new video has hit the internet showing a handful of obviously beefed up Chevrolet Corvette test cars pulling out of a gas station in Marietta, Ohio with a handful of other performance cars including the Dodge Challenger SRT Hellcat – and you have to think that there are likely development cars for the upcoming C7 Corvette ZR1. 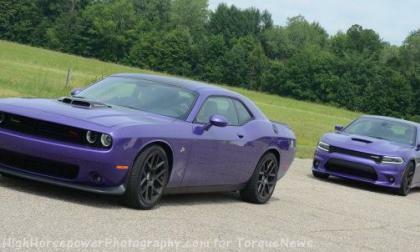 The Dodge Challenger, Charger and Viper teamed up to post their best combined sales of 2016 in September, allowing these Dodge rear wheel drive models to comfortably outsell the rear-drive cars from Cadillac, BMW and the rest of the automakers doing business in the USA. In our quest for superior fuel efficiency and ease of no-shift operation, sometimes a glitch in the software occurs. 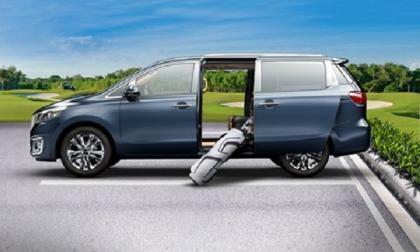 It is said that the number one consideration for the majority of minivan buyers is safety. 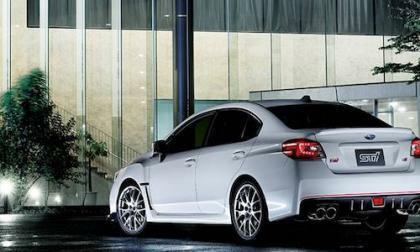 Subaru just introduced a new Japan-only Limited-Edition WRX S4 tS. 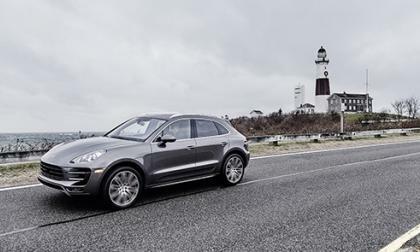 Why won’t it be packing a manual gearbox? 3 Reasons Why Subaru Suddenly Dropped the Crosstrek Hybrid, What's Coming in 2018? 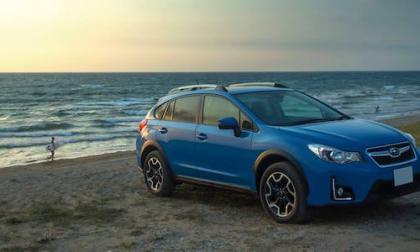 Why did Subaru suddenly axe the 2017 Crosstrek Hybrid? 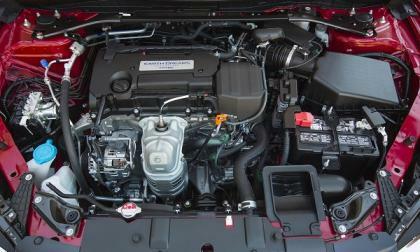 Here’s three reasons causing this hybrid Subaru model's end. Read more about 3 Reasons Why Subaru Suddenly Dropped the Crosstrek Hybrid, What's Coming in 2018? 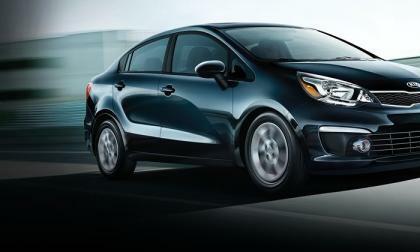 Kia has done a major redesign job on its top-selling vehicle, the Rio. The new design, completed by studios in California and Germany, is mature and more refined. 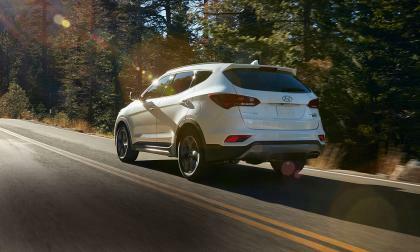 Hyundai, led by the Santa Fe and Santa Fe Sport, set a new sales mark in September. And, the Veloster also scored a notable sales win, as well. 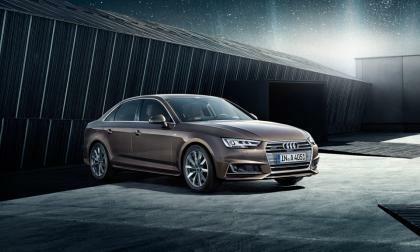 Audi soared to its 69th straight month of sales success with the help of the A4. Interestingly, the A4 luxo-sedan ran counter to recent trends as it scored a sales success in the face of torrid crossover sales. For much of the auto market, the reverse is true. 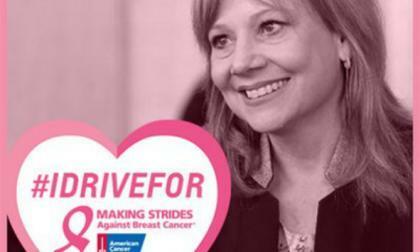 October is breast cancer awareness month and GM CEO Mary Barra is leading the charge in the company's fight against the disease.This is the sixth year that Chevy is raising money for the American Cancer Society through the Making Strides Against Breast Cancer campaign. Chevrolet hopes to top last year's record of $1.6 million. 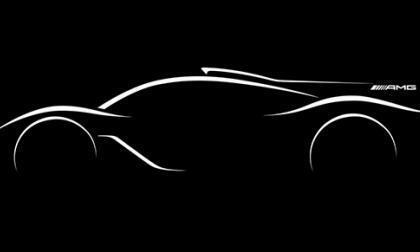 Rumors have been flying around for the past few months of Mercedes' AMG division working on a hypercar. It seems those rumors were true. Is there a difference between a “recall” and a service bulletin? 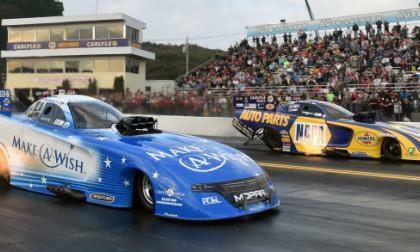 The Don Schumacher Racing Dodge Charger R/T funny cars dominated the field at the NHRA Dodge Nationals in Maple Grove, Pennsylvania – with the four team drivers claiming all four of the semifinal spots en route to Tommy Johnson Jr’s second win of the season. 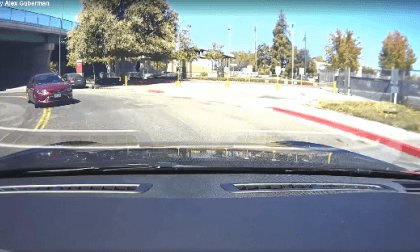 This image taken from the dash of a Tesla Model S shows why dash cams are gaining in popularity, but what should you look for when shopping? 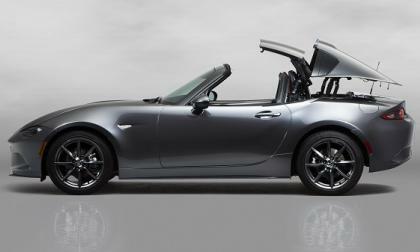 Mazda has a few pre-order spaces available for its 2017 MX-5 Miata RF. 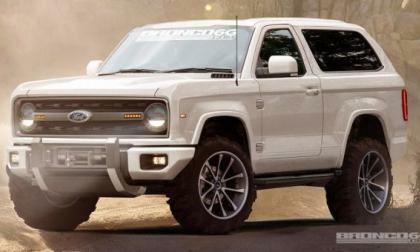 A Ford UAW boss recently stated that the Ford Bronco will return to the lineup and it will be built in the same Michigan production facility as the upcoming Ford Ranger, but when the Bronco does return, we shouldn’t expect it to look like the F150-based renderings floating around the internet for the past few years. 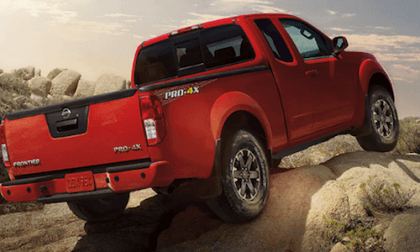 The 2017 Nissan Frontier hasn’t arrived, but the old Frontier continues to outperform its aging body. 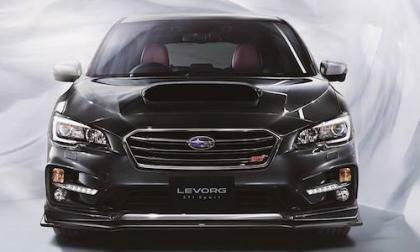 A new Japan-only Limited-Edition WRX S4 tS has been announced by Subaru. 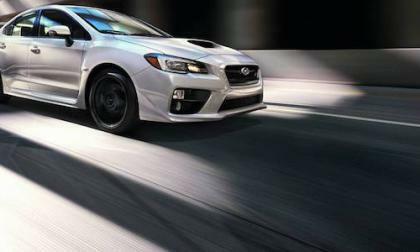 What new STI performance upgrades does it get? 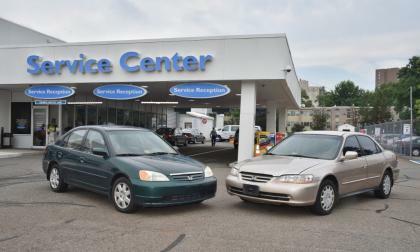 With the 16th fatality linked to an exploding Takata airbag inflator, motorists are reminded to have their vehicles repairs as quickly as possible, if they have received a recall notice. The latest fatality occurred in Malaysia, the fourth there this year. 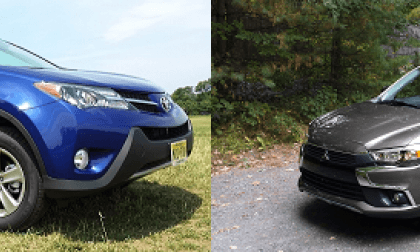 2017 Mitsubishi Outlander SEL AWC vs. Toyota RAV4 LE AWD – Which Works Better For You? 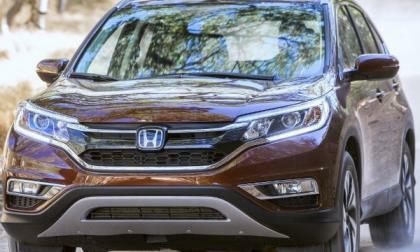 We compare two high-value compact crossovers to see which might be best for you. Read more about 2017 Mitsubishi Outlander SEL AWC vs. Toyota RAV4 LE AWD – Which Works Better For You? 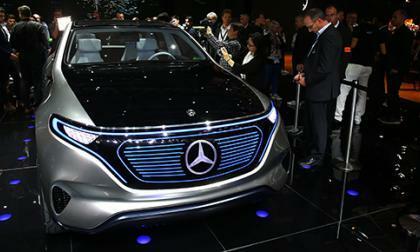 If you were to ask Mercedes-Benz where it sees itself in the future, it would likely point you towards the concept that made its debut last week at the Paris Motor Show. 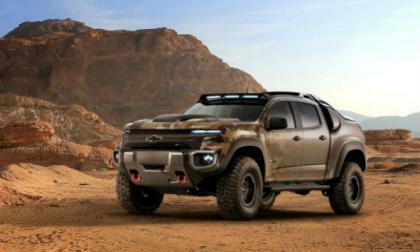 General Motors and the U.S. Army unveiled its joint hydrogen fuel cell concept called the Chevrolet Colorado ZH2. Built on a modified Chevrolet Colorado chassis, the vehicle contains several technologies that may one day change the auto industry. 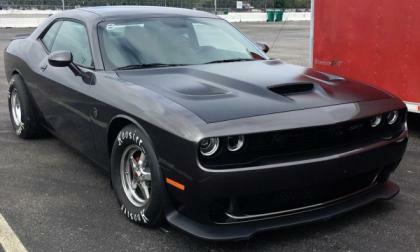 This past weekend, Bill Gamble headed back to the track with his record-setting Dodge Challenger SRT Hellcat and not only did he set another record for the quickest manual transmission Hellcat Challenger, but he was also the first manual Hellcat Challenger in the 9s and he set a new record for the quickest trap speed in a quarter mile by a Hellcat car.